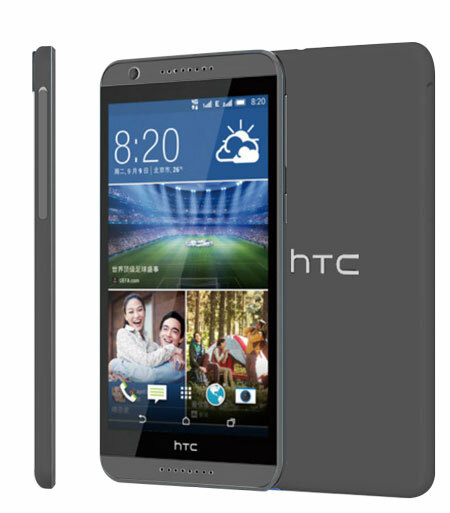 The HTC 820 smartphone is powered by a Qualcomm Snapdragon 64bit Octal Core processor. This processor facilitates swift and advanced performance while you multitask between different applications. 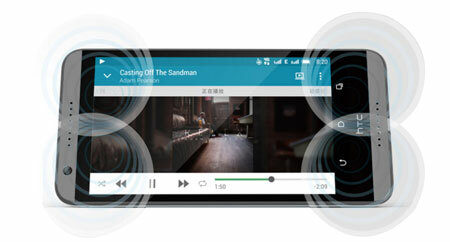 You can take pleasure in watching all your favorite movies and videos in the splendid high definition. 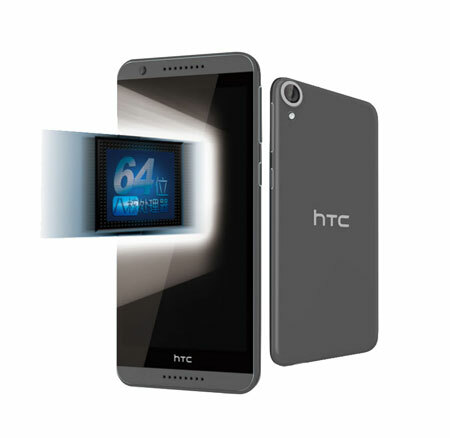 This HTC 820 phone makes use of the H.265 video decoding technology, which provides enhanced data compression ratio and improved video quality for a more lively and realistic picture reproduction. The Adreno 405 graphics processor lets you savor an enthralling gaming session with your friends, providing some stunning animation with a glitch-free performance. Not only this; you can also enjoy playing these games in amazing 3D for a larger than life experience. This state of the art phone is meticulously designed and has a stylish and regal look, which will surely grab the attention of everyone. In addition, this HTC 820 phone is also extremely light in weight, which makes it conveniently portable. 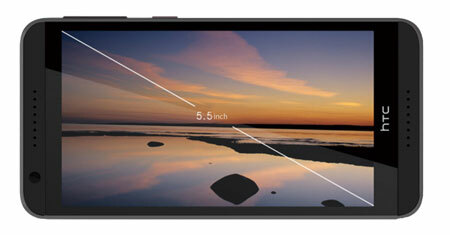 With a thickness of just 7.74mm, this smartphone is ultra thin and comfortable to hold. The HTC 820 phone is equipped with a formidable 13MP rear-facing camera, which lets you capture all your precious memories. The camera is integrated with a host of useful options, which let you do more with every image. 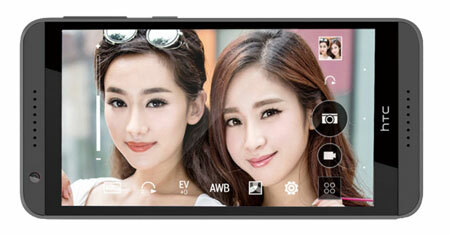 What's more, you can use the front-facing 8MP camera to click some delightful selfies with your friends. This impressive phone is integrated with the interactive Hidi voice assistant. 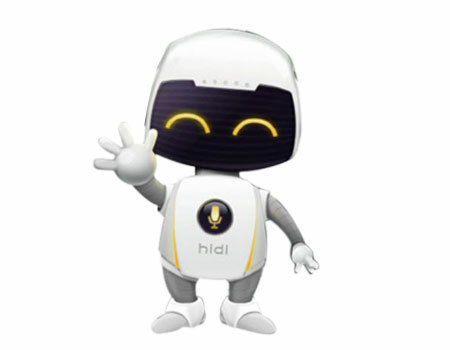 Hidi performs several tasks for you quickly and conveniently and also makes recommendations, after interpreting your voice commands. You can use this intelligent assistant to not only know about a particular dining destination but also check out the latest movie listings.